Weeks ago we announced the winners to our Best Blogger Contest 2016! These fabulous projects not only won the honor of being the Best Craft of 2016, but cash prizes too! 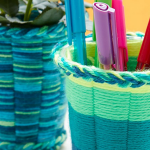 Those lucky and talented bloggers, however, are not the only ones to submit crafts to this thrilling contest. We received over 60 entries to this contest. Want to see them? 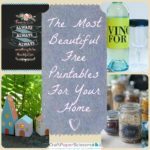 Lucky for you, we have compiled them into one gorgeous, printable free eBook. 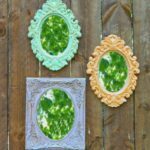 With step-by-step instructions and vibrant photos for each project, these ideas will keep you crafting for months to come. 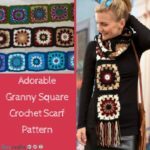 All of the bloggers featured in this eBook are expert crafters that you can trust to show you how to make professional-level crafts that will change the way you craft. All of the crafts and tutorials featured in this eBook were made from materials from some of our favorite crafting companies. 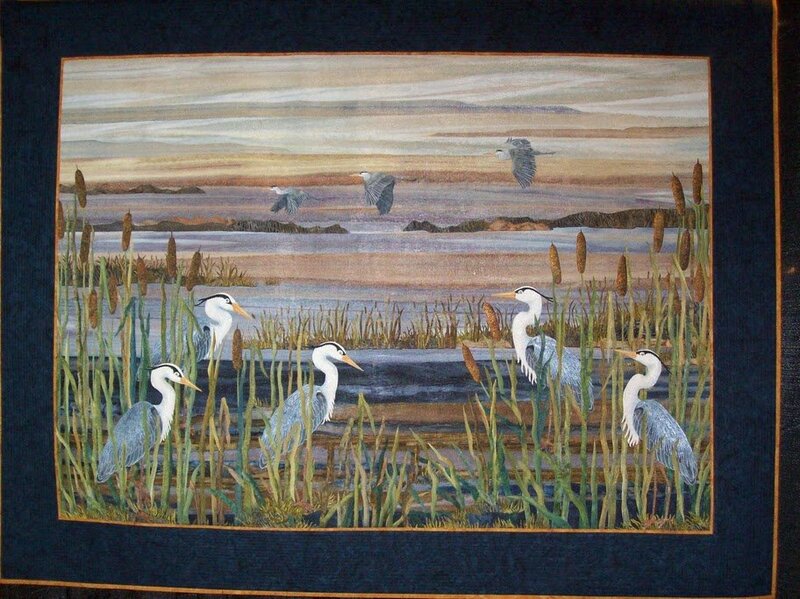 Check out projects that feature top of the line projects from Beadalon, Create and Craft, Design Master, Testors, Plaid Enterprises, Fairfield World, FloraCraft, Leisure Arts, Premier Yarns, Sakura, Simplicity Creative Group, Sizzix, and Therm O Web. 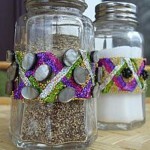 and plenty more craft project ideas! 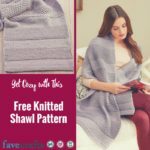 Head on over to FaveCrafts to download this brand new eBook and get crafting! Plus, check out our blog post over on CraftPaperScissors.com about 5 Things that Happened at the #BlogNetworkingEvent2016. What is your favorite project you have made this year? 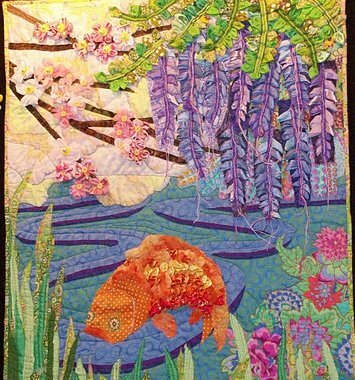 Every quilting style is unique, and with the industry expanding more and more every day, new ways of quilting are making themselves known. 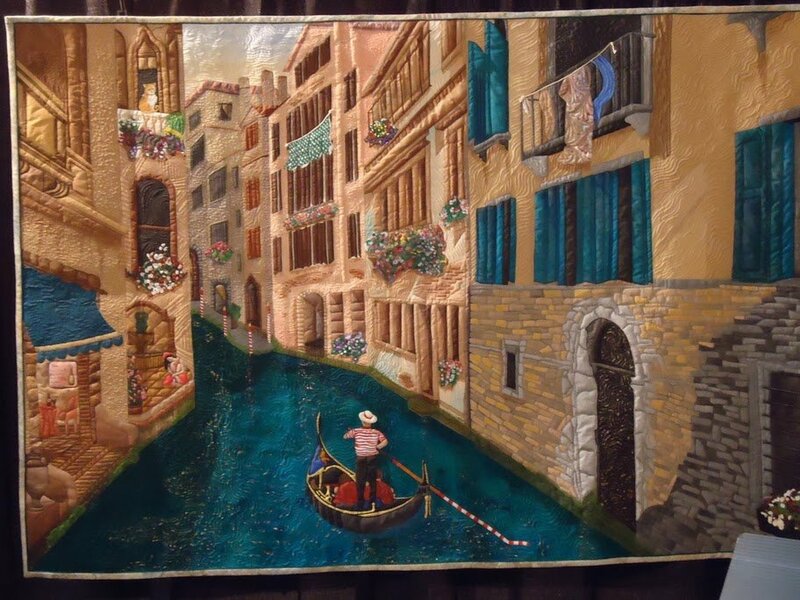 One of these genres, art quilting, has been around for decades, but is not as common when it comes to tutorials. 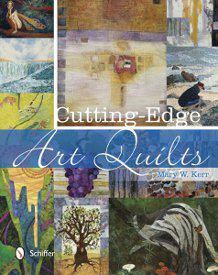 The editors at FaveQuilts were lucky to get their hands on a copy of Cutting Edge Art Quilts by Mary W. Kerr, which exposes quilters to the ever-expanding and truly fascinating world of art quilting. 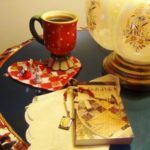 Readers will be given the opportunity to learn more about the inspiration quilters use in their designs, as well as how they use some familiar techniques in totally different ways. 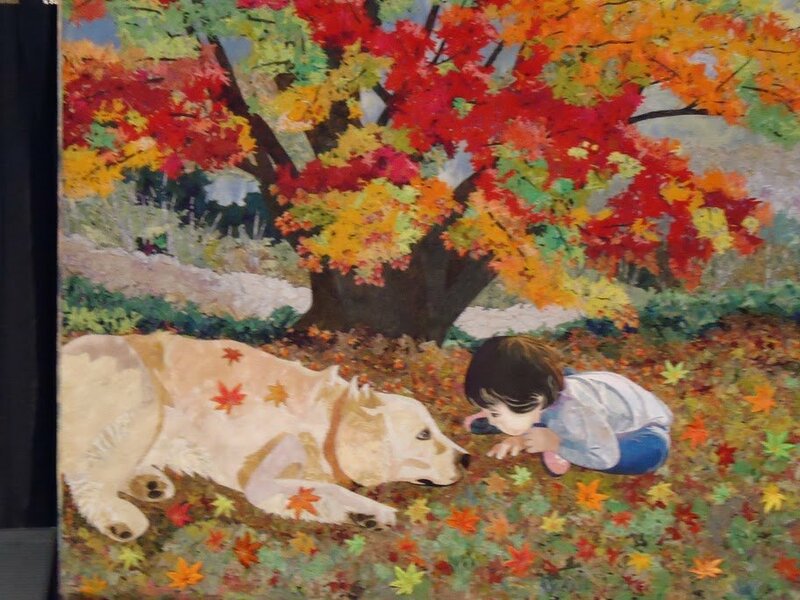 The first three sections of the book focus on how these artistic quilters use color schemes and fabrics to portray a spectrum of emotions and settings. You’ll find these artists to display many similarities to those in other styles of art, such as painting, and you’ll be fascinated to see how each designer tells their stories through their works. 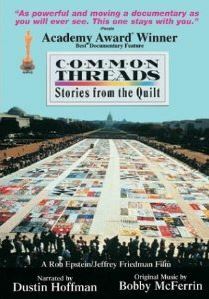 Though the book does not contain any quilt patterns for readers, the examples provided throughout the book are invaluable to quilters looking to learn how to take their quilting to the next level. 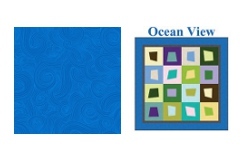 Even if you aren’t making a portrait or an abstract design within your quilt, you can see how you can mix and match colors together to portray something deeper in your work. With such a range of patterns from landscapes, to pictures, to still life patterns, there’s no doubt you’ll find something that speaks to you. 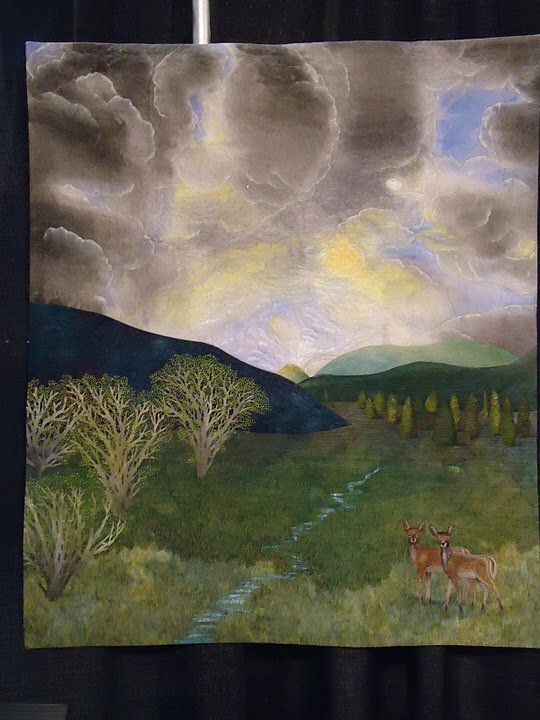 The second series of three sections focuses on the ways in which art quilters interpret real-life imagery into their quilting. 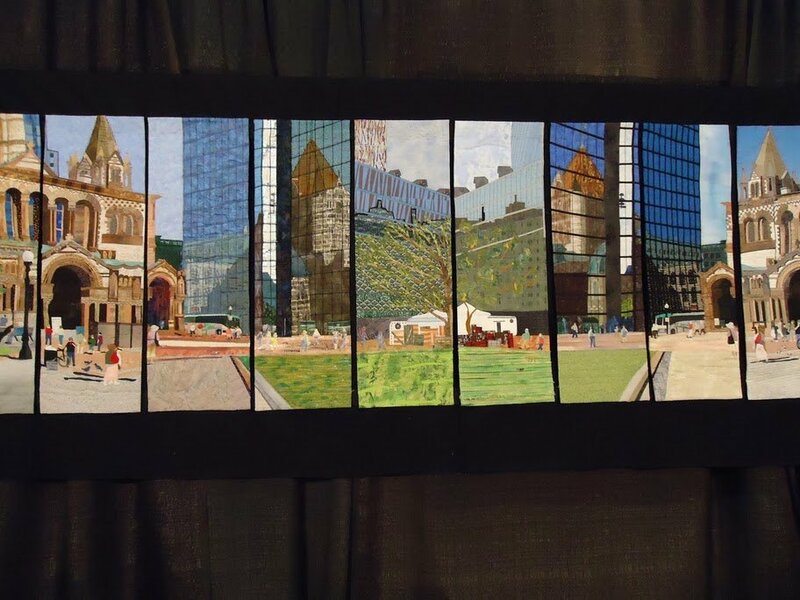 Using photographs in quilting, for example, is something that isn’t new, but when it comes to art quilting, it’s utilized in a totally different manner. 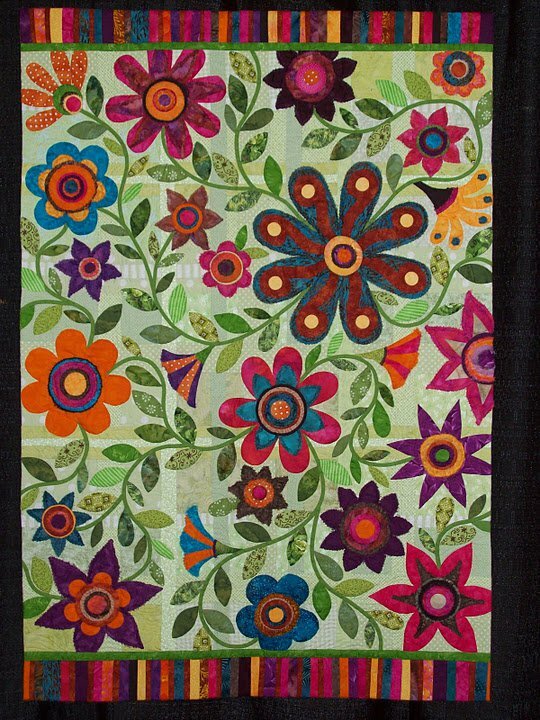 You’ll find throughout the book that the “Designer Tips” and “Artist Statements” included are particularly interesting here, and readers are lucky to be given some mini tutorials within the book that give art quilters the chance to share some of their processes with other quilters. 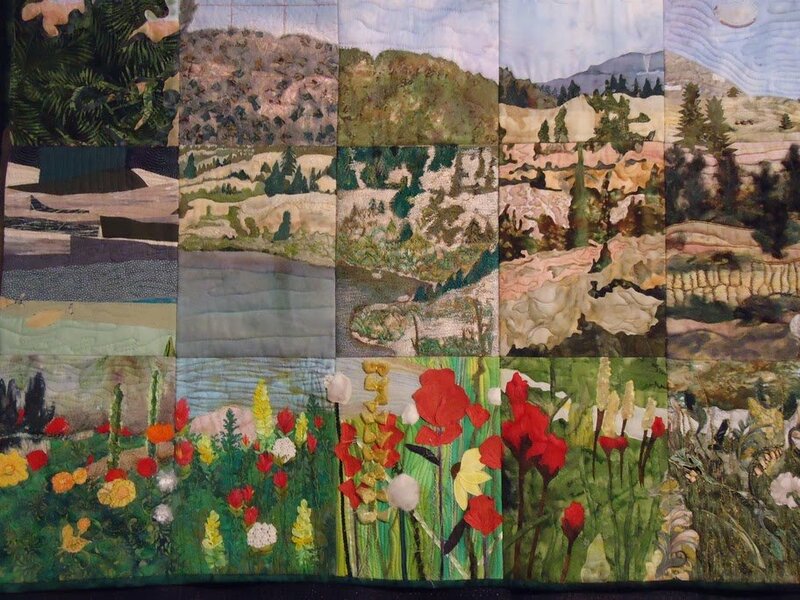 Designing art quilts can be a daunting task, but with a book like Cutting Edge Art Quilts to introduce you to the incredible world of art quilting, you can’t go wrong. 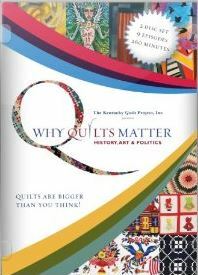 Whether you’re a curious quilter or an artistic looking to try something new, you can’t miss out on this latest book! 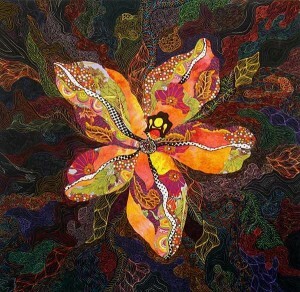 That’s why FaveQuilts is giving away one copy of Cutting Edge Art Quilts in our latest giveaway. 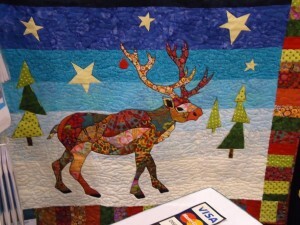 Enter to win by July 2nd for your chance to see all of the amazing designs and expand your view on the art of quilting. I know it has been almost two weeks since Quilt Market and I promised you all photos last week, but I have been so busy putting new projects on FaveQuilts.com that I’ve barely had time to blog! I’m finally getting a moment to sit down and organize more photos. 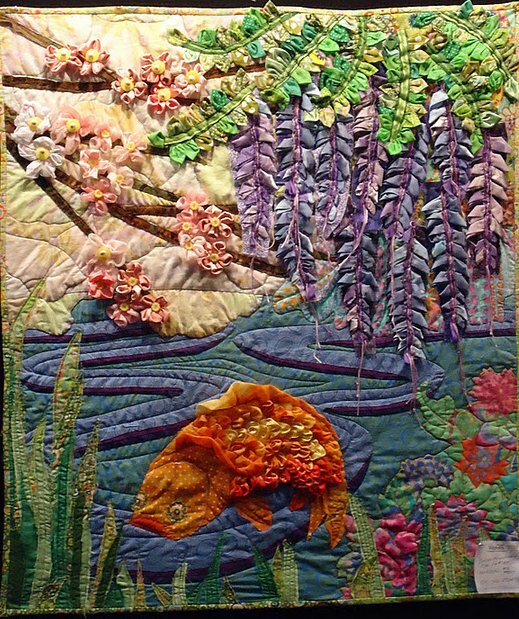 This week, I want to show you photos from the galleries of award-winning quilts. Next to the hustle and bustle of the booths on the main floor, the galleries were quiet, peaceful, and breathtaking. I’m one of those sentimental dorks who positively weeps at the least bit of emotion, so I wasn’t at all surprised to find my eyes glistening as I looked at many of these quilts. 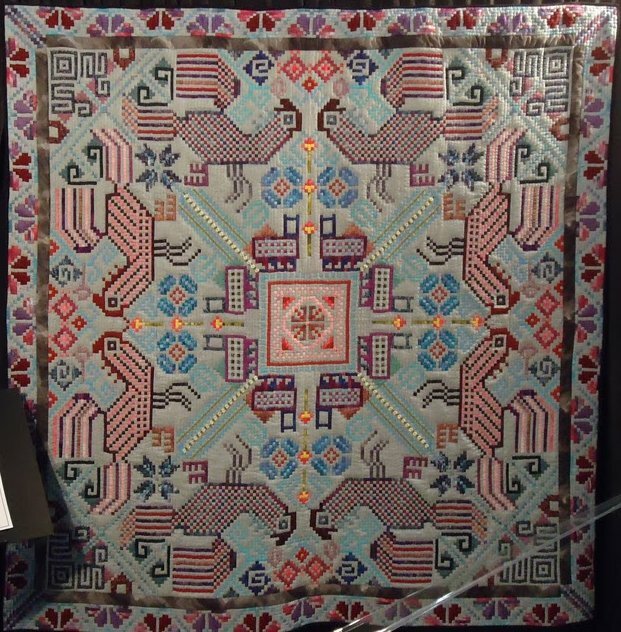 I’m awed not only by the vision and beauty in these quilts, but the time and devotion it takes to create one of these masterpieces. 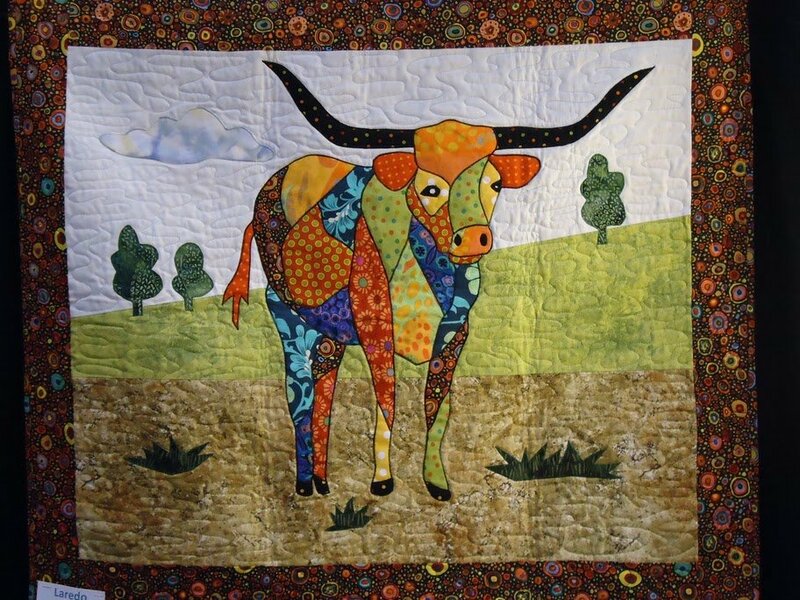 Quilters are a brand of crafter known for absurd dedication to their art, and it shows. 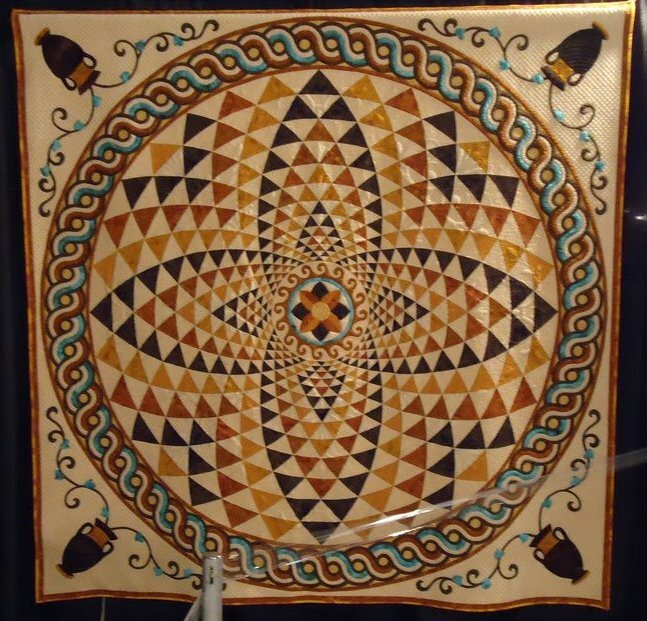 I have passed by many highly regarded paintings and sculptures in my time, but a beautiful quilt is something that makes me stop and stare. So I came home from International Quilt Market four days ago already, and I still feel like I’ve barely had a chance to catch my breath! But I wanted to take the time to show all our FaveQuilts readers the wonderful things I saw there, (or at least the wonderful things I remembered to photograph). I’ll have a more detailed recap posted next week for your reading pleasure, but for now, let’s see the awesome quilts! I have to make a confession though: I forgot to keep track of the booths where I saw most of the quilts. I remember some of them off the top of my head, but others are completely wiped from my memory. If you remember where you saw any of these gorgeous creations, feel free to comment and credit the designer! I saw this quilt early Saturday morning in the Kaleidoscope Kreator Software booth. 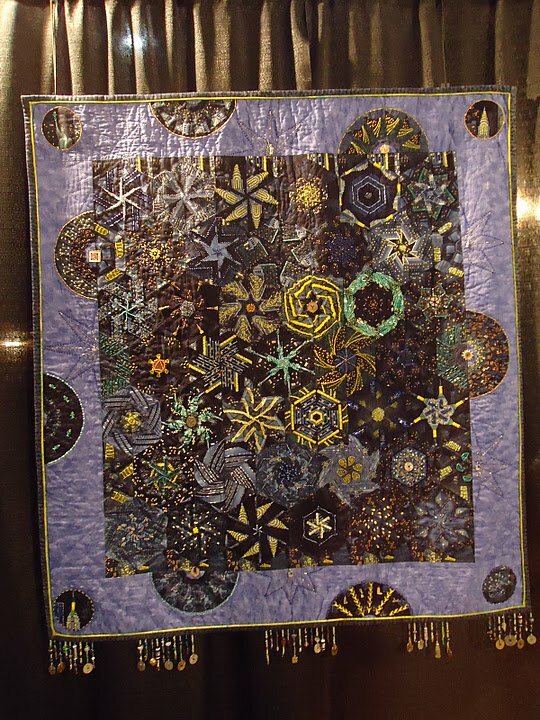 The quilt looks time-consuming and complex, but the blocks in the center were actually created with the Kaleidoscope Kreator and printed on fabric (although the quilt is still impressive regardless of the printed kaleidoscopes!). 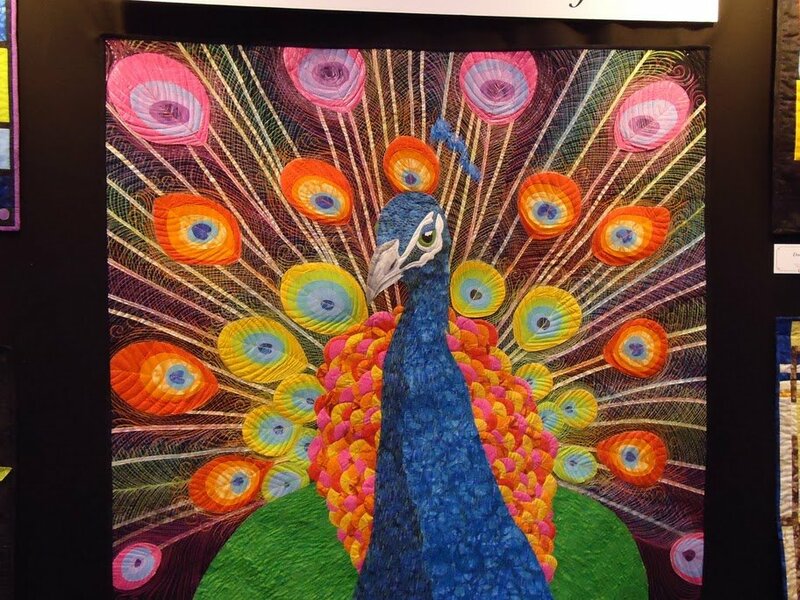 This stunning peacock quilt was a staff favorite! Check out the thread detail up close to have your mind thoroughly boggled. 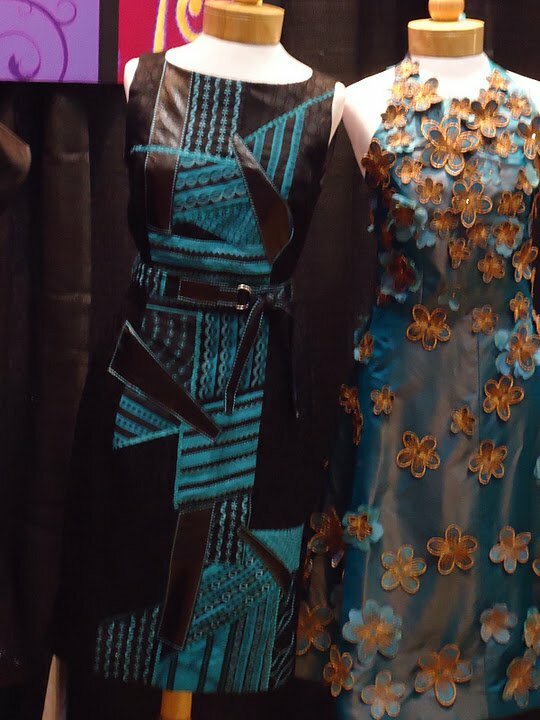 This gorgeous patchwork dress I saw in the Singer Viking Pfaff booth is so edgy and quilty at the same time. As soon as I saw it I wished I had been wearing it! 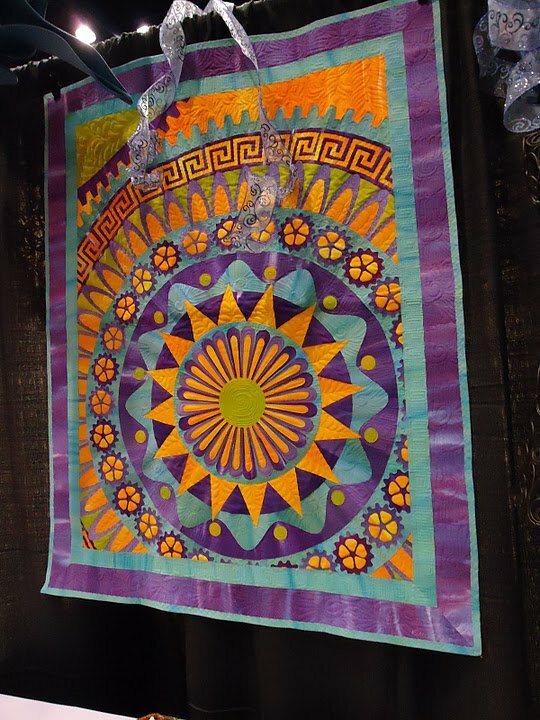 This bright and beautiful quilt hanging in the Pellon booth was done by Robbi Joy Eklow. 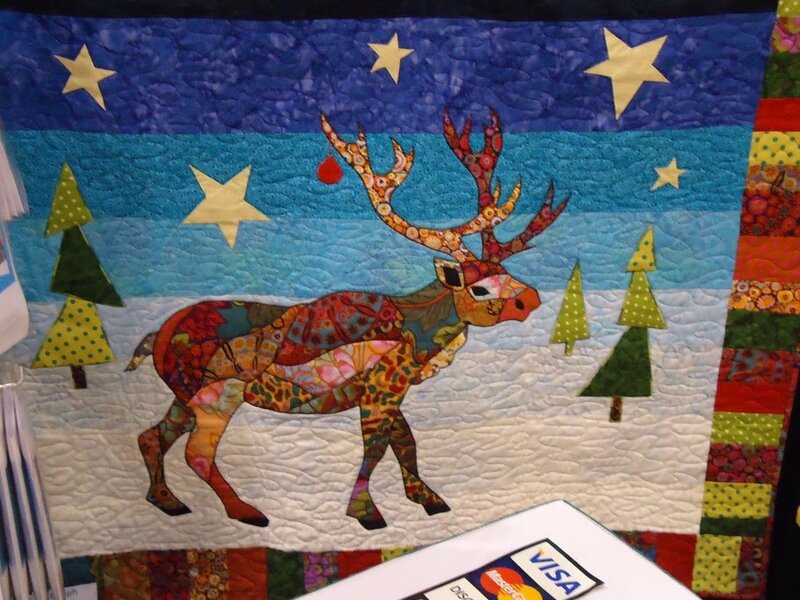 She created the whole quilt top with fusible applique! 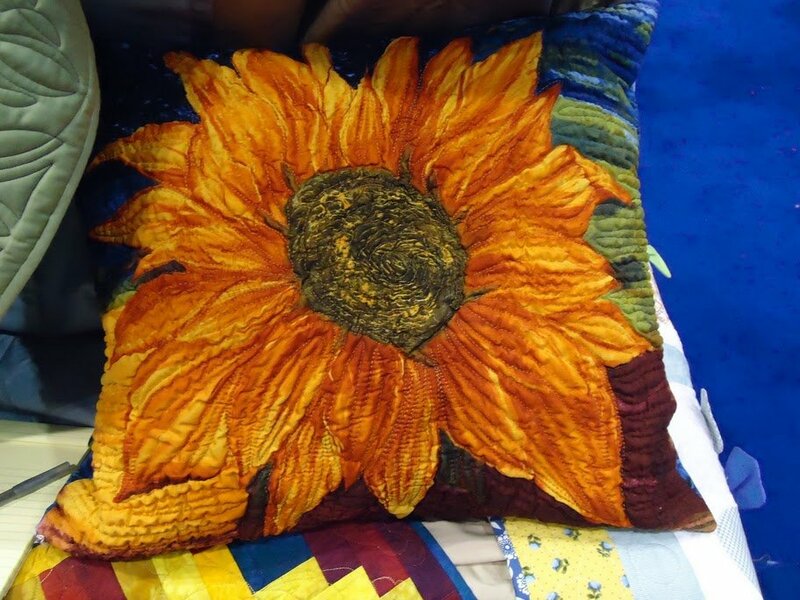 I also saw this wonderfully textured quilted pillow in the Pellon booth. 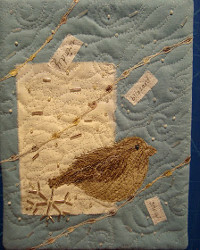 The designer created the three-dimensional quilting with Texture Magic from ByAnnie.com. 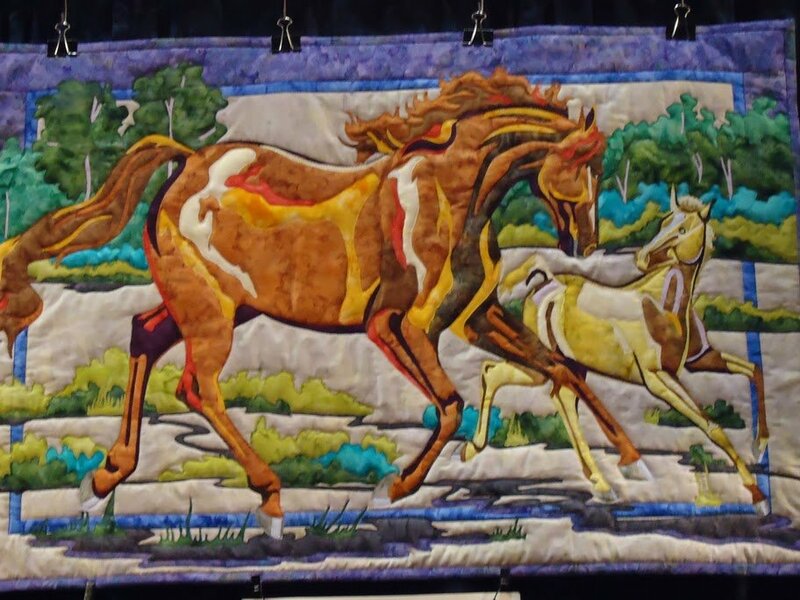 I’m so drawn to this art quilt from Bigfork Bay Cotton Co. that depicts wild horses (or who knows — they could be tame horses, but wild horses sound more romantic). 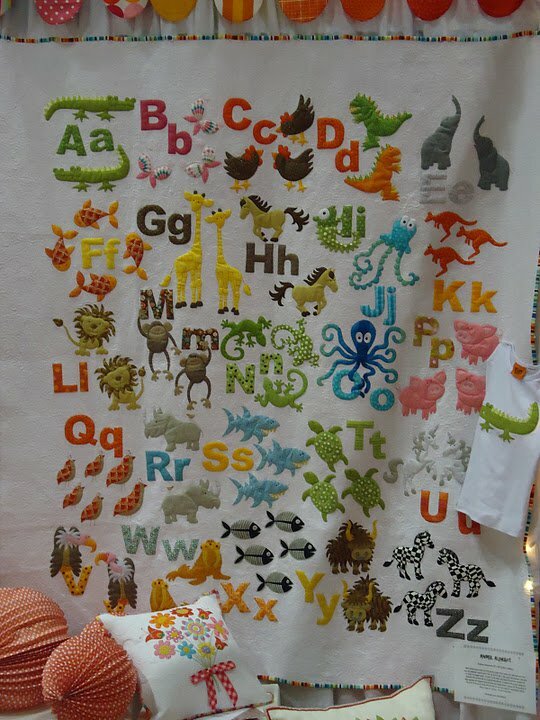 This animal alphabet quilt was just the cutest thing for a kids’ room at the Don’t Look Now booth. 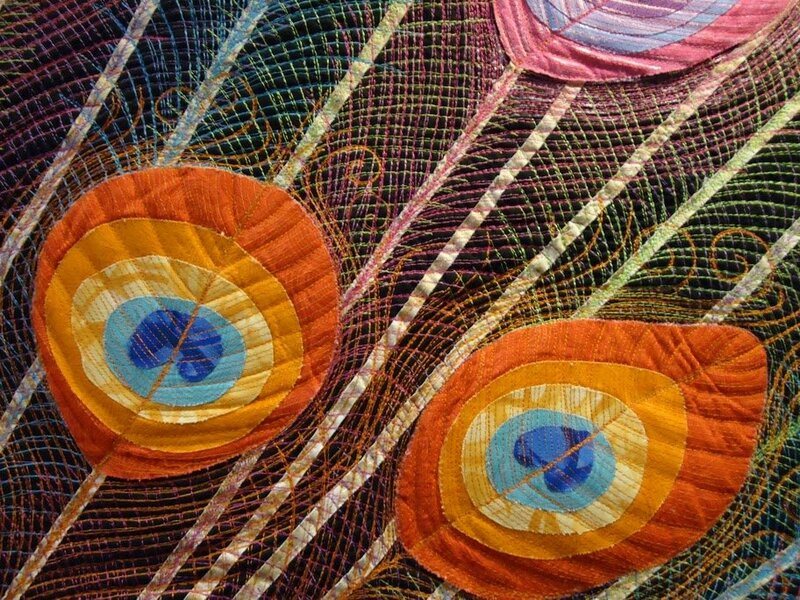 Her swirly quilting style always looks perfect! 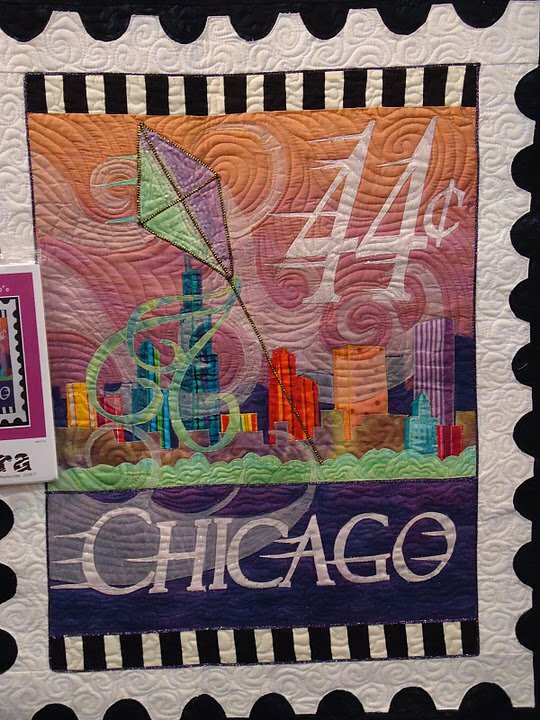 As a native Chicagoan I just had to stop and take a picture of this Chicago postage stamp quilt from Zebra Patterns. 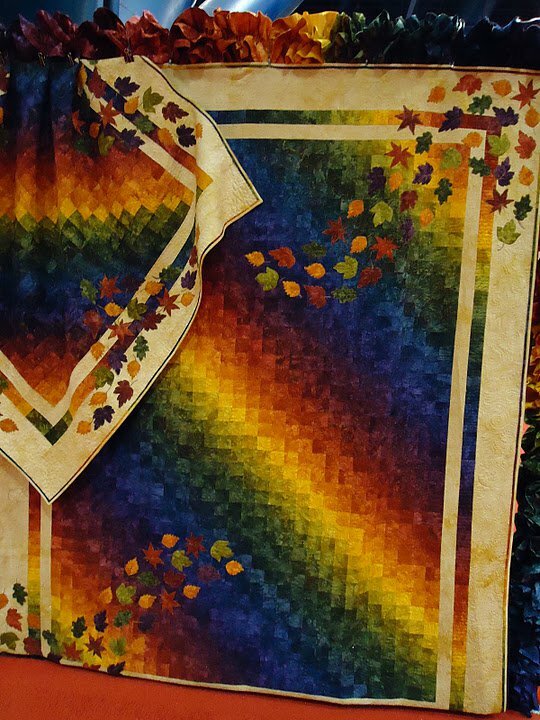 I was stunned by the rich colors in this autumn rainbow quilt outside the Starr Design Fabrics booth. I could NOT get over the mosaic quilts at the B.J. Designs and Patterns booth. I took so many pictures I think they thought I was going to steal their designs! 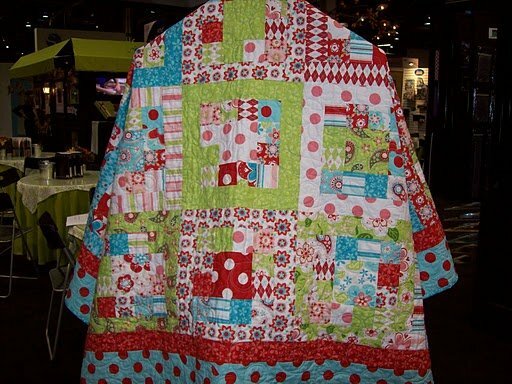 This quilt by Patchwork with Busyfingers cracked me up. It was title “Patience” — oh so fitting when you realize how much work it took to piece thousands of tiny hexies. The last quilt I photographed was this beautiful three-dimensional fish quilt in the Clover booth. I photographed it before, the last time I visited the Clover booth at a trade show, but I couldn’t resist snapping a picture again. To be honest, it wasn’t just snapping a picture — it was more like standing and gazing at it for a full five minutes and then breaking down and pulling my camera out. 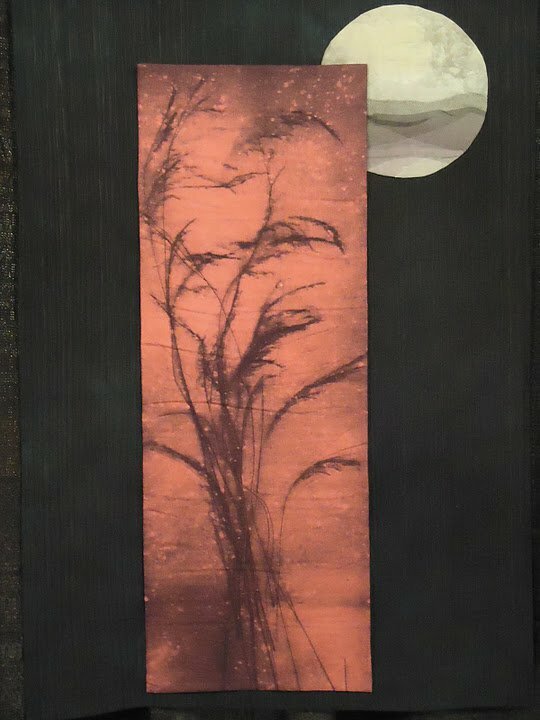 One of the sales reps in the booth suggested that I make one if I liked it so much. I just chuckled and said I’d get right on it. That’s all for now folks! 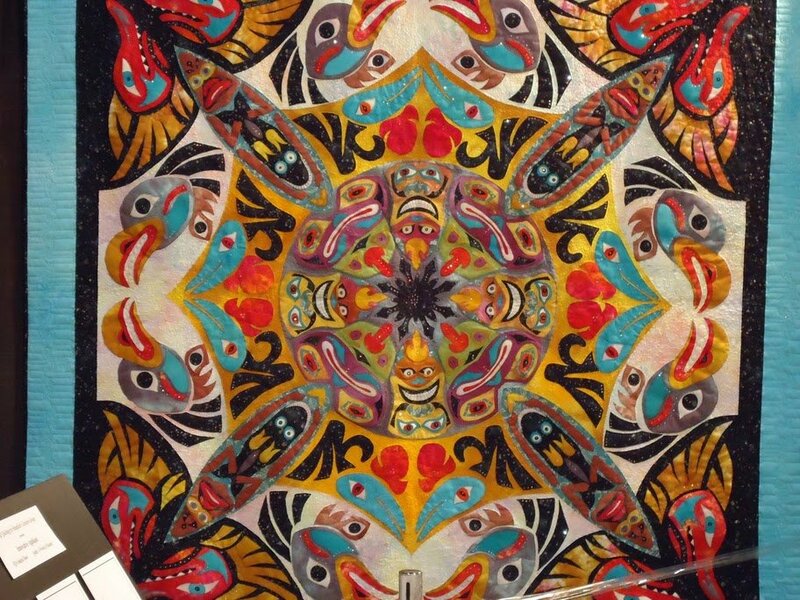 Stay tuned for a photos of the award-winning quilts from the galleries next week. 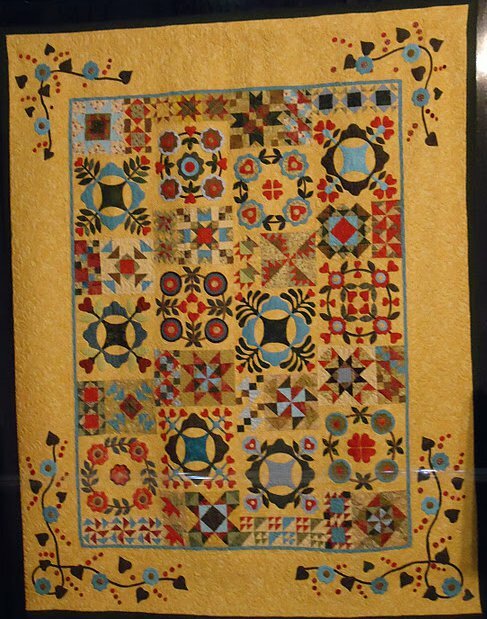 Although I am the editor of FaveQuilts.com, my quilting memories are few. I spend my days poring over pictures of quilts and I can tell you anything you want to know about any quilting technique, but I’ve actually made only a handful of quilts myself. 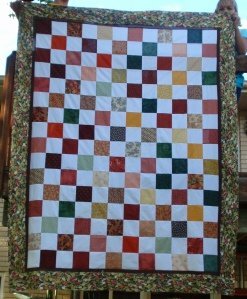 I made my first quilt as a child when I was maybe nine or ten years old. At that time, my mom was sewing prolifically, and she had a huge bin of fabric scraps leftover from all of her projects. 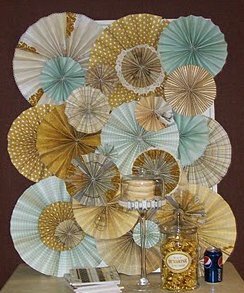 That bin of scraps was my introduction and inspiration in the world of sewing. 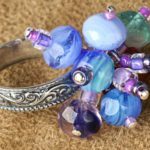 With the unwanted fabric at my fingertips, I was free to experiment in whichever direction I chose. I made purses, shirts, pincushions, and, as my imagination outgrew Barbie’s fashionable store-bought accessories, caveman wraps and shag rugs for my dolls. One day, purely on a whim, I decided to make a quilt. I collected an array of blue, pink, and silver fabrics left over from handmade Halloween costumes and dutifully cut out each 5″ x 5″ square with a cardboard template. The finished quilt ended up too small to serve as anything but a doll quilt, but it was my first experience of the warm, cozy satisfaction of making a quilt. I’ll never forget the sense of accomplishment in making something that could provide so much comfort. 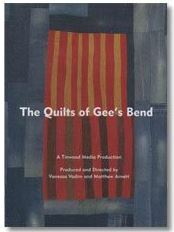 Ever since that first quilting project, I have been enamored with the basic qualities of a quilt; the thick, slightly lumpy network of batting and fabric, softened in the laundry and ready to envelop you in its warmth, appeals to your sense of touch in a way that is both physically and psychologically satisfying. 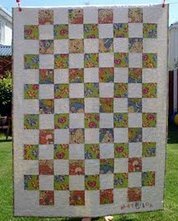 But you can easily achieve those characteristics in a quilt as simple as the checkerboard quilt I made as a girl. 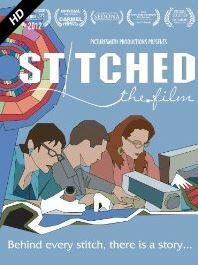 Fabric and quilting patterns can take you beyond that, from tactually pleasing to aesthetically endearing. The first quilt I fell in love with is the one that still sits on my bed, over ten years after I first bought it. Although I am tired of the furniture I have now and frequently fantasize about choosing new paint colors, I am so attached to the quilt that I refuse to redecorate. Even now, I sometimes sit on the bed and trace the quilting lines or marvel at the beauty of the simple patchwork. 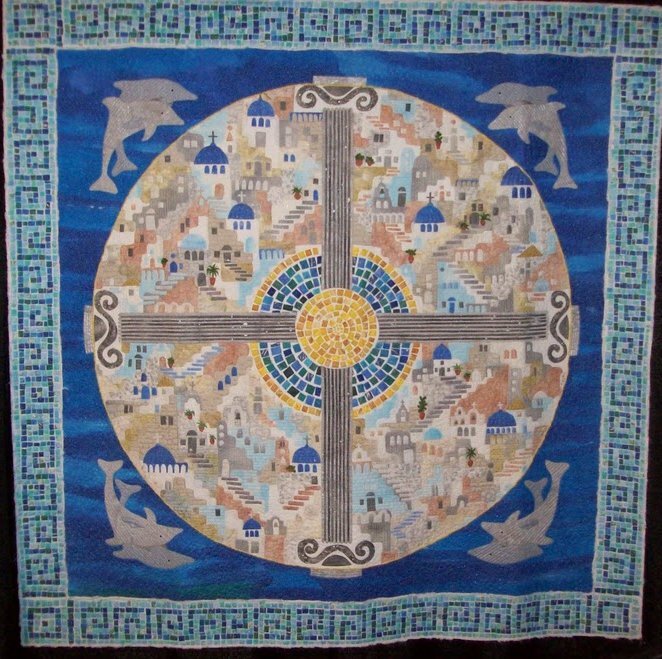 When I became the editor of FaveQuilts.com, my appreciation of quilts exploded. I had been virtually ignorant of the possibilities in a simple sandwich of fabric and batting. 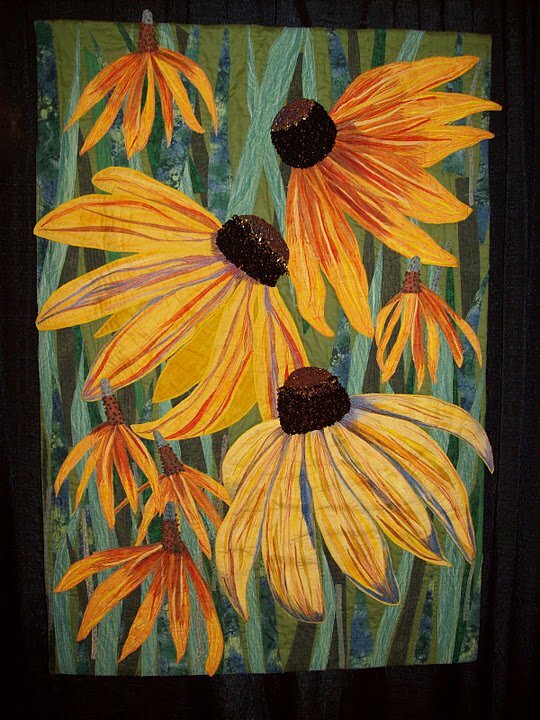 Through the FaveQuilts Pinterest boards, I began to discover the creative, expressive, three-dimensional beauty of art quilts. 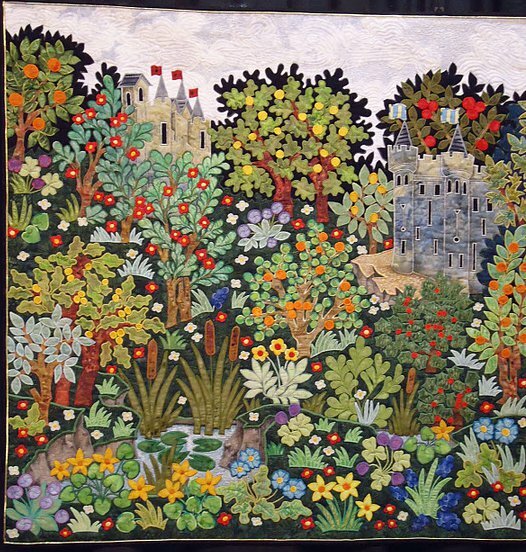 But as much as I admired the fabric artists who had created them, the quilts and the art form itself seemed inaccessible to me. 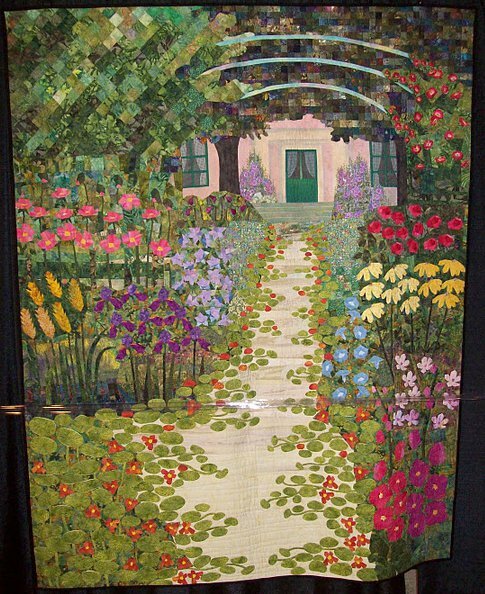 Although I am a lifelong crafter and I consider myself imaginitive, the sense of spatial aesthetics and color coordination that make art quilts beautiful does not come naturally to me. 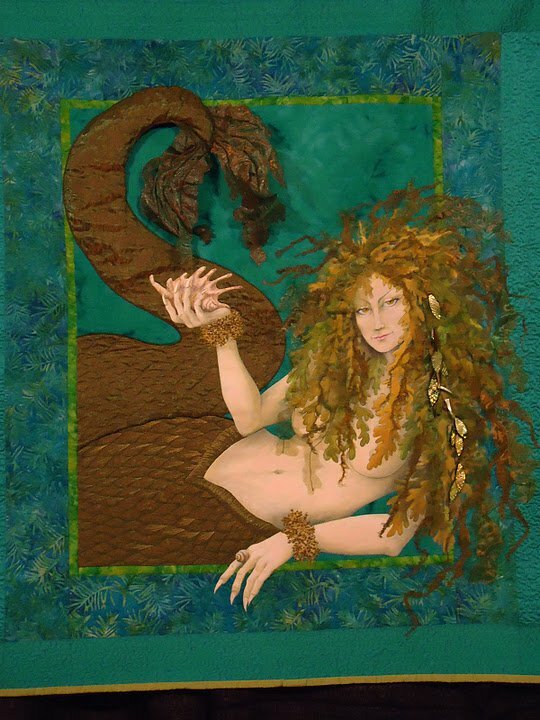 I searched in vain for art quilting tutorials, but they come far and few between, mostly focusing on specific techniques rather than finished products. 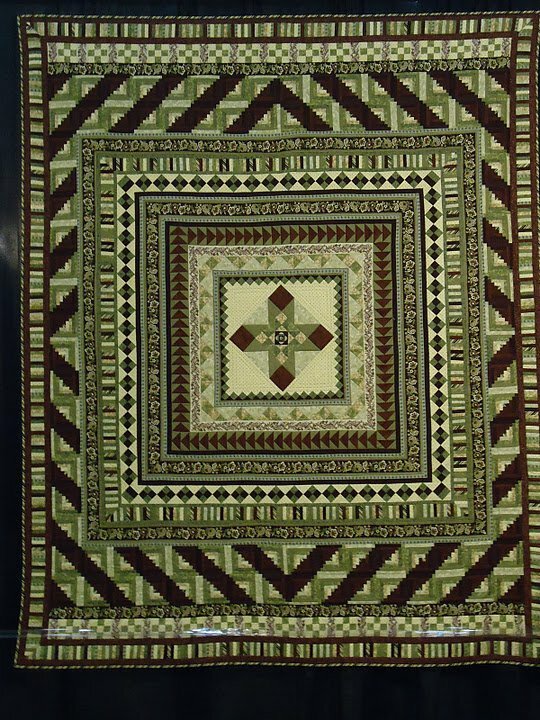 That’s why my pulse quickened when I saw the Road to Brownwood Quilt by Judy Laquidara from Patchwork Times. 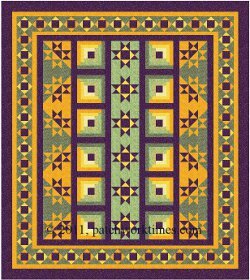 It’s a quilt built with traditional piecework patterns like Ohio stars and log cabin blocks, but the overall effect of the finished quilt reveals the designer’s astute feel for the way that pattern and color interact. 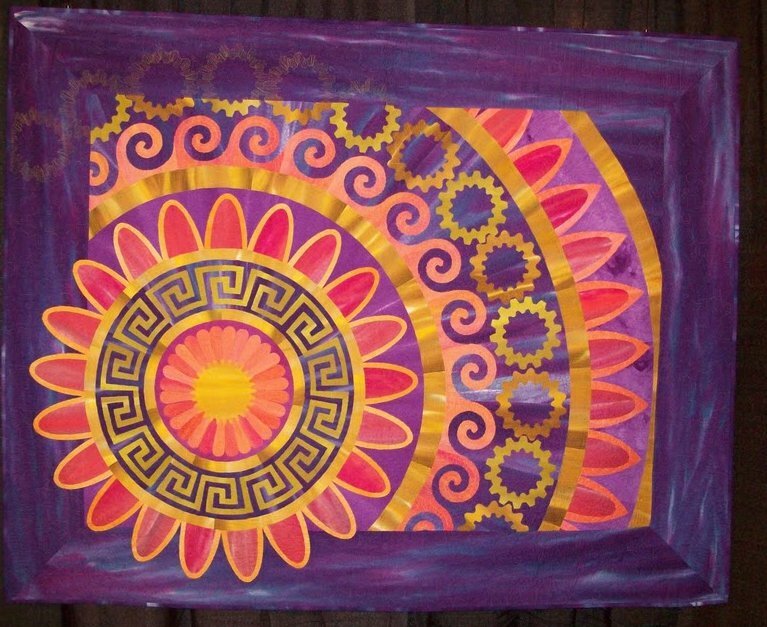 The purple and gold patterns create a luminous quality that makes me think of a desert sunset. 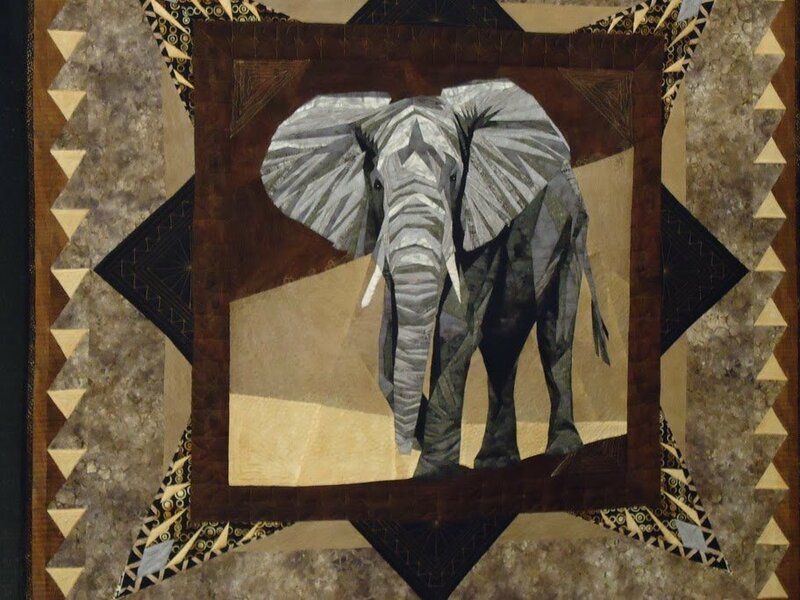 I fell in love with this quilt the moment I first saw it and comprehended the talent it took to design something so subtly beautiful: a traditional quilt that wowed me as much as any art quilt. The best moment was when I realized I could make that quilt. I could follow the directions, cut up the pieces, stitch them together and put it on my bed. I could look at that art every day and cuddle underneath it at night. 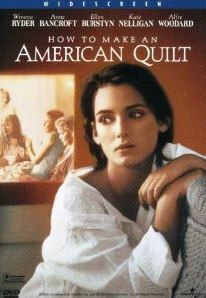 That’s the moment I became a quilter. 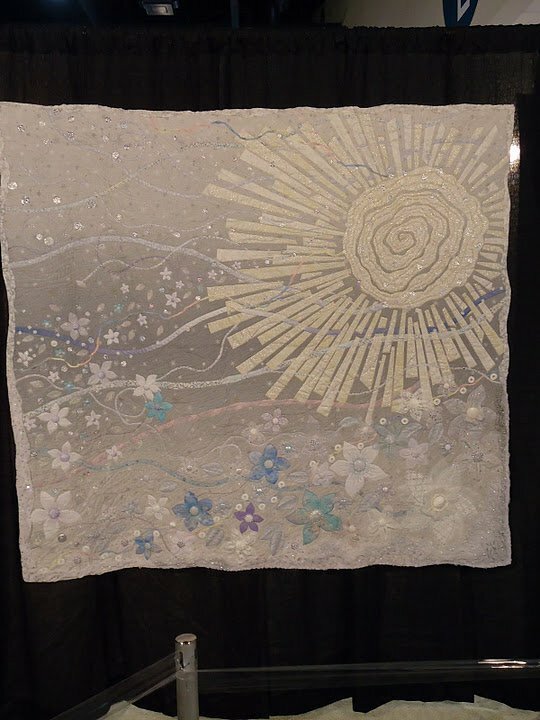 When did you feel you had become a quilter? Tell us about it! Most of you probably don’t know that despite being the editor of FaveQuilts.com, I’m essentially a novice quilter. Before I took on the launch of this awesome new quilting website, I had made approximately two-and-a-half quilts and one quilted potholder. 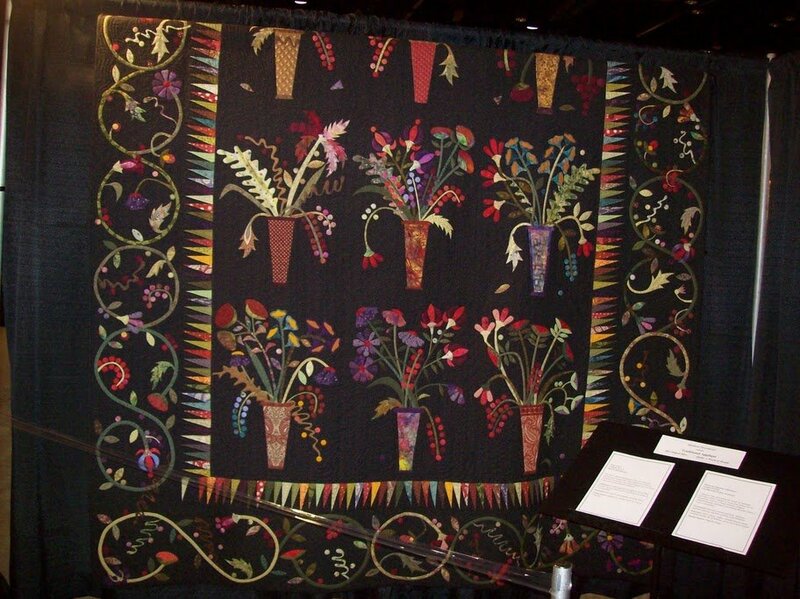 As I approached the quilt and began chatting with a friendly woman manning the booth, I noticed that the rest of the booth was decided NOT quilty. 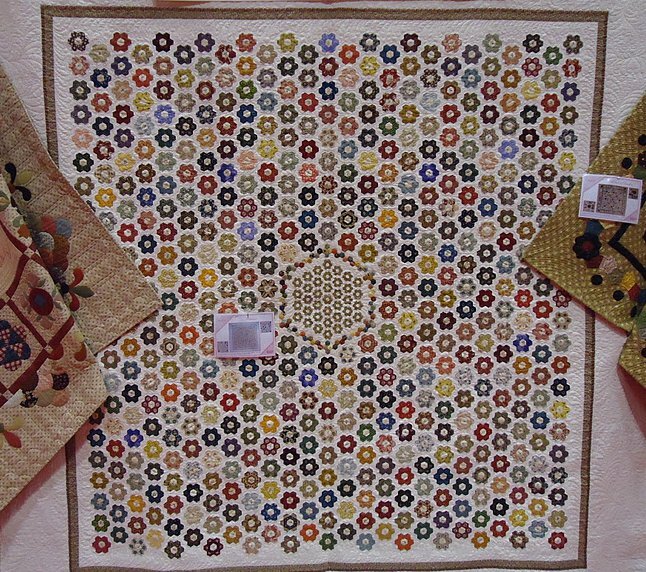 I soon learned that the designer of the fabrics in the quilt had crossed over into papercrafts and was now designing scrapbook paper as well. It turns out scrapbooking and quilting do have something in common. 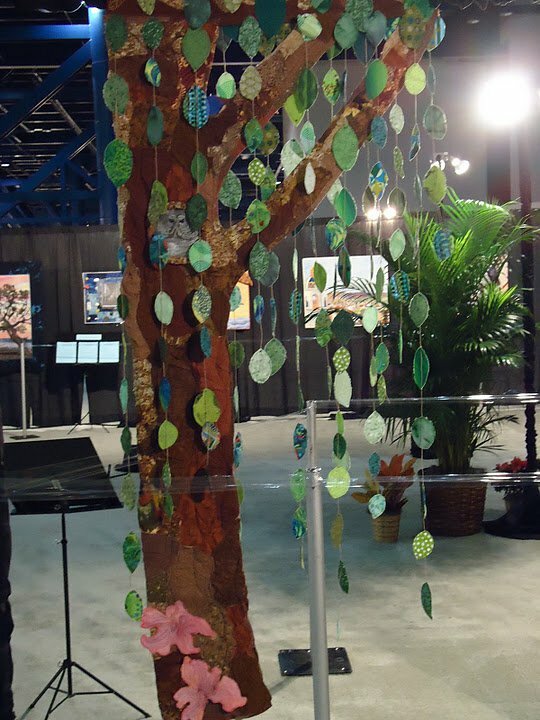 When we first passed this display, we discussed the trendiness of paper fans in the wedding industry, snapped a few pictures, and walked on to the next booth. But when we uploaded the photos from CHA, this one showed up in my folder as a thumbnail, flipped on its side. 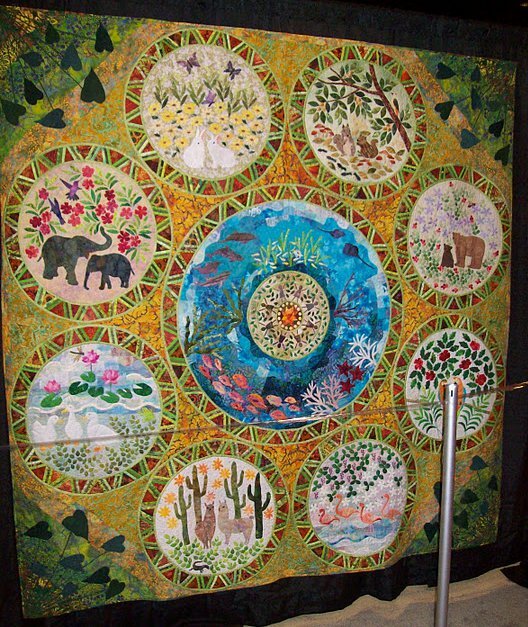 Instantly I saw an elaborate wall quilt, something I could never make, but something I would hang on my wall in heartbeat. I’m still trying to imagine how you would construct it: an overlapping collage of Dresden plates? 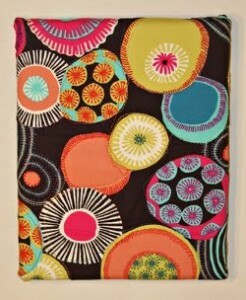 or simpler stacked applique circles with quilting lines radiating from each center? 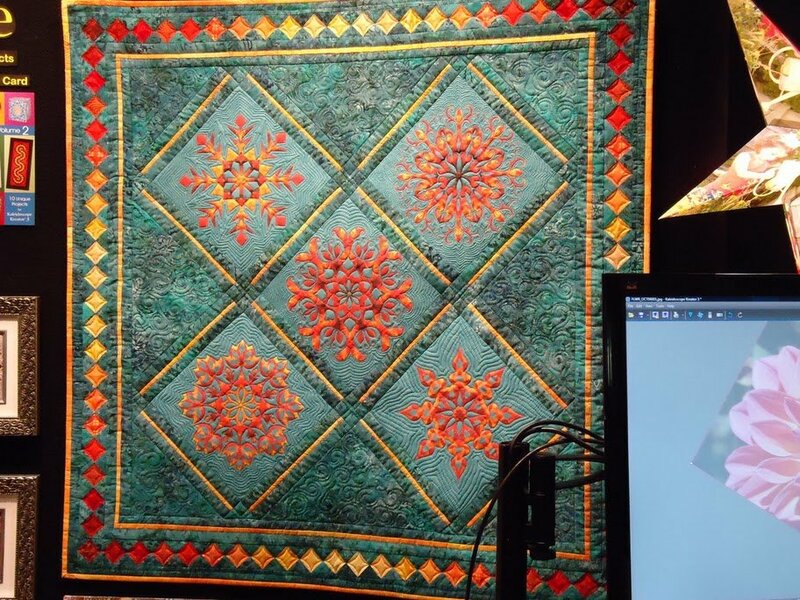 Either way, I’m just going to put the word out there to all you quilters and sit tight ’til I see a quilted version materialize in the blogosphere. 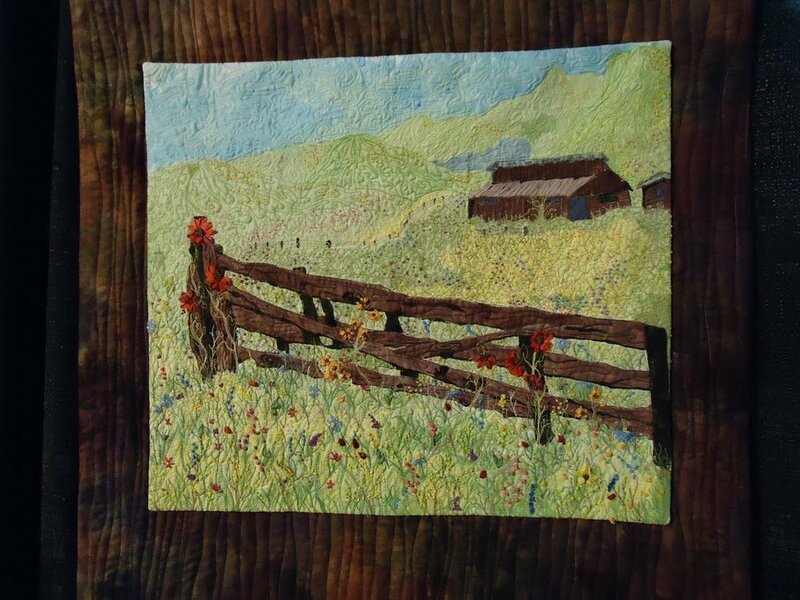 A Flower Soft card appeals to both sight and touch, just like a quilt. 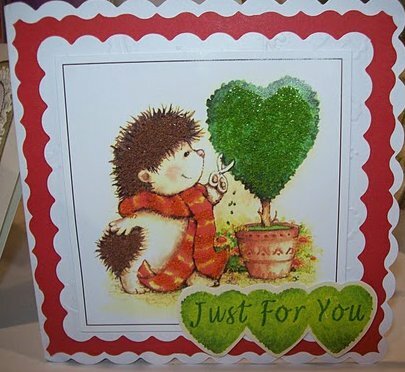 As I gazed at these adorable hedgehog/topiary cards and a sophisticated card featuring pyramids and a desert covered in faux sand, I couldn’t help but imagine how the same effect could be achieved in a quilt. Could you make a hedgehog applique in a nubby fabric or a sandy desert with burlap? 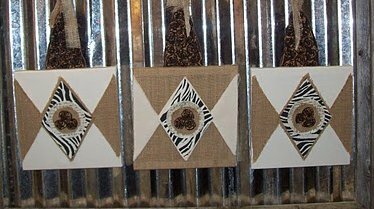 Could I even use these handy pre-cut burlap shapes from Canvas Corp? 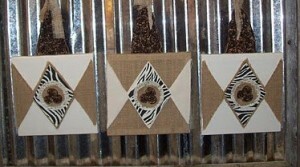 And has anyone noticed that these burlap decorations would make an excellent quilt block pattern?